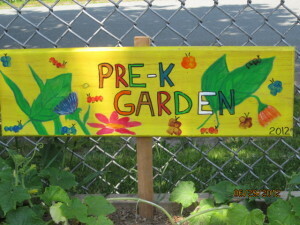 Are you interested in bringing a garden program to your school? The CEGP is always looking to continue growing this exciting program. If you are involved in a local school community and would like to explore the possibility of starting an edible garden in your school, we want to hear from you! Want to learn more about opportunities for employment through our program? Interested in bringing a garden to your school? We would love to talk with you! Are you interested in getting involved with the Catskill Edible Garden Project? We’re always in need of volunteers who are enthusiastic about education, agriculture, healthy living, growing fresh foods, and more! A new pair of helping hands is always welcome and needed during school garden installations and ongoing maintenance programs. And donations to the Catskill Edible Garden Project are always welcomed – whether it’s money, time, tools, seeds, or a delicious, hearty dish to help fuel us while we are working in the gardens – any contribution is appreciated!